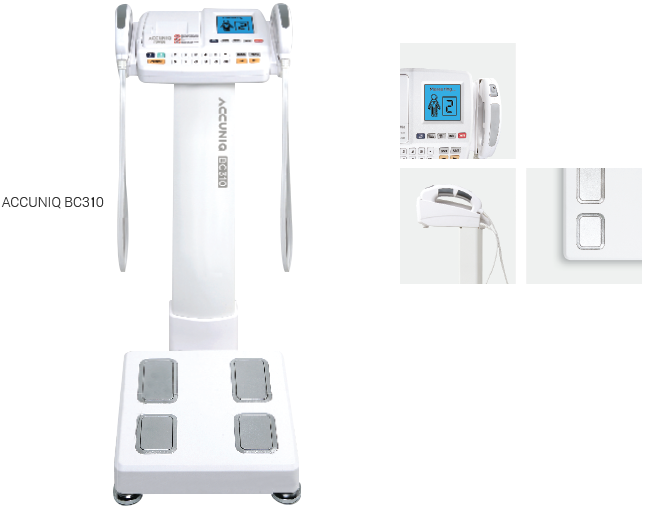 Impedance body fat meter easy to move with the approximate weight of 10kg. 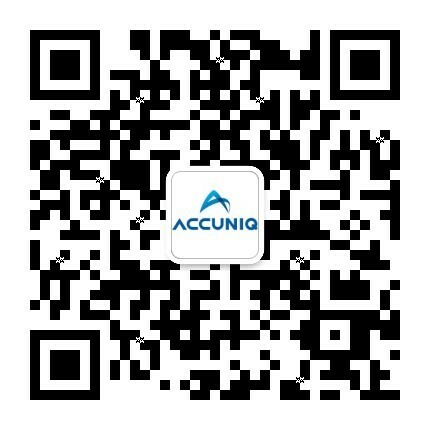 The ACCUNIQ BC310 is a lightweight foldable impedance body fat meter made from a sensational design. Easy to move and install and only takes about 3-5 minutes for use. There is a special bag made of plastic that can be moved more safely and easily with a soft cloth-type bag and a travel lanyard and wheels. In particular, increase in amount of muscle mass or muscle strength of a specific area is particularly effective to people who are in need of muscle increase such as athlete or rehabilitation patient. This graph of percentage of body fat(PBF) and body mass index (BMI), of which the latter is critical in assessing the prevalence of obesity, illustrates clinical data needed for obesity analysis. 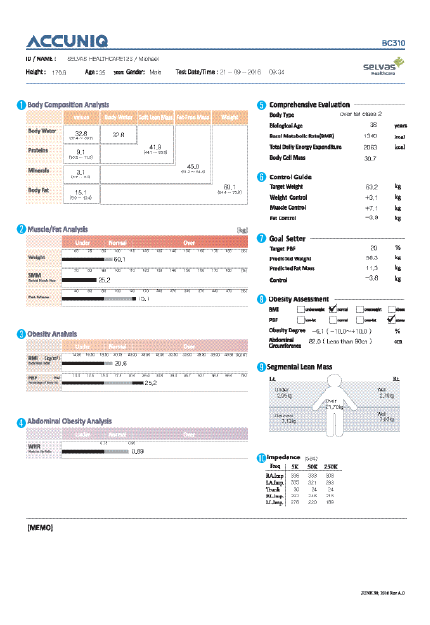 It indicates how much fat, weight and Lean Body Mass needs to be controlled. By comparing the current status to the standard weight, the target is to reach the minimum or maximum value of optimal range. This item assesses the lean mass of 5 body parts (left arm, right arm, left leg, right leg, and trunk) in graphs.